Kishu-inu is one of the six major dog breeds in Japan. The word "Kishu" is an old name of the region consisting of Wakayama Prefecture and the south of Mie Prefecture. The breed name means the dog that is native to the region. 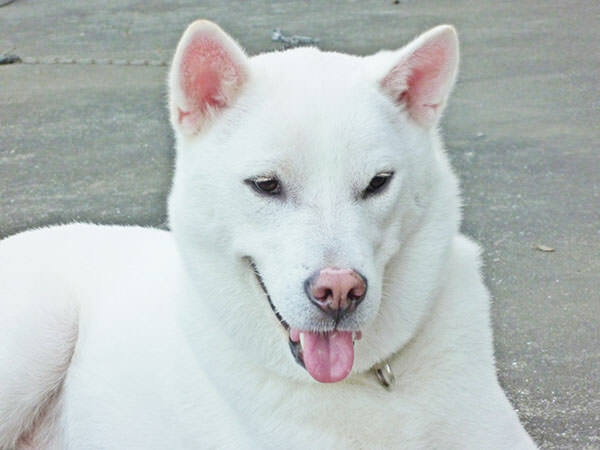 Many of the breed have white hair and are very similar to Hokkaido-ken (refer to #145) in appearance. 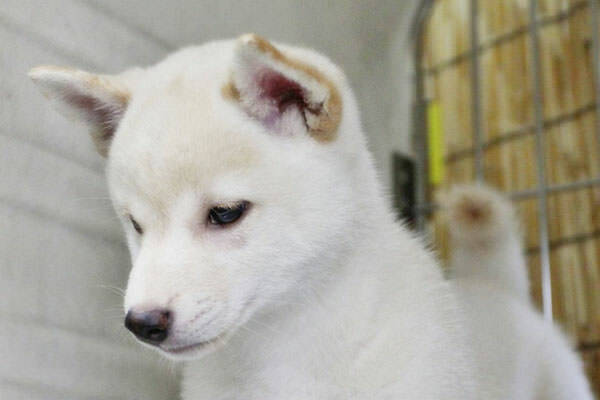 Kishu-inu is the second-most popular as a family dog breed in Japan after Shiba-inu.